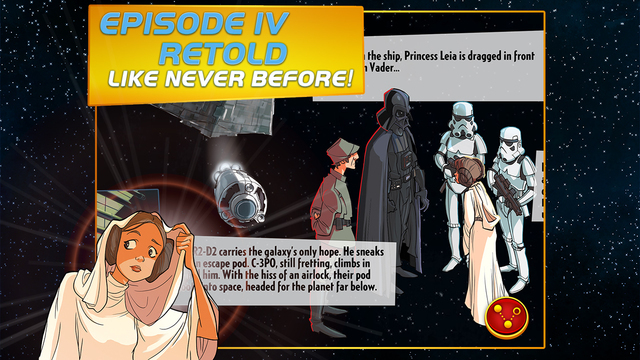 Based on Star Wars Episode IV: A New Hope, the original Star Wars film, Disney’s just-released Star Wars – Heroes Path for the iPhone and iPad challenges players to lead the Rebel Alliance to victory in a series of movie-based puzzles. The game revisits the original storyline of the Rebel Alliance’s quest to blow the Death Star to pieces and beat the Galactic Empire. 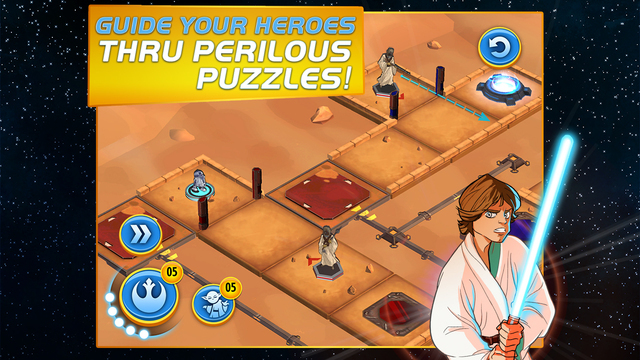 In Star Wars – Heroes Path, you’ll enjoy cartoonish renditions of the movie’s iconic characters such as Luke Skywalker, Han Solo, Princess Leia, Chewbacca, RS-D2 and many more. There are dozens of levels to enjoy scattered across six different environments, with multiple solutions for each level and achievements to earn for your solutions. “Use the characters’ special abilities as you travel from Tatooine to the Death Star, but watch out—every move can trigger enemy reactions that will change the game and your strategy in an instant,” reads Disney’s blurb. Every hero has a special ability tailored to his or her character. Some characters have blasters, other characters have lightsabers and decoy holograms and so forth. Using their skills is paramount to solving puzzles, collecting intel and successfully overcoming obstacles such as moving platforms, trap doors, forcefields and more. And should you get stuck, your main heroes can call other members of the team to help. The iconic R2-D2 drone, for example, is good at hacking gates while Chewbacca’s massive attack will help save the day when you find yourself surrounded by enemies. Check out the gameplay video below. 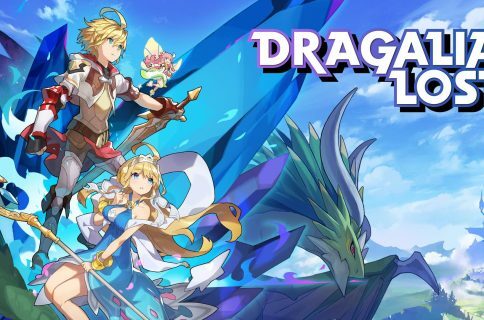 The game includes four heroes and six chapters, with more heroes to unlock in every chapter, as well as hero powers and hints to be earned by completing daily challenges. 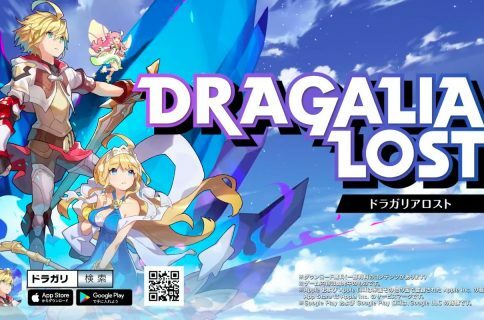 Two more heroes and four more chapters, plus a few new environments, are available through the In-App Purchase mechanism. 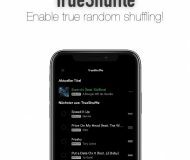 The 211-megabyte app requires an iPhone, iPod touch or iPad with iOS 7.0 or later. 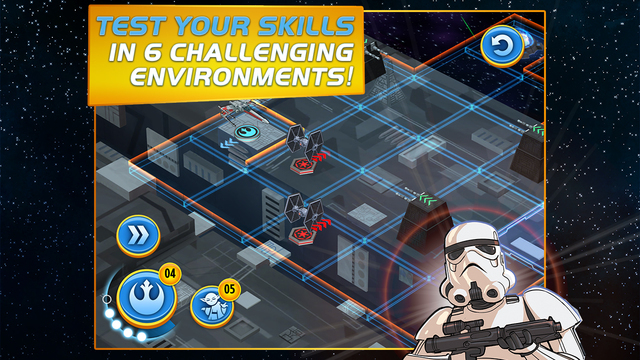 Star Wars – Heroes Path is $3.99 in the App Store.